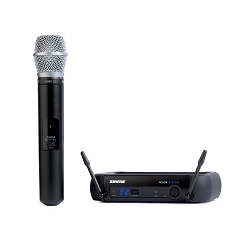 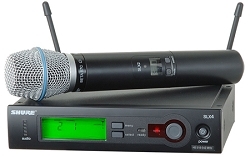 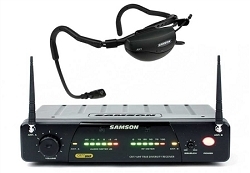 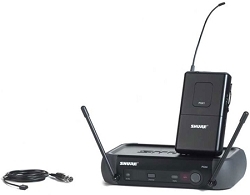 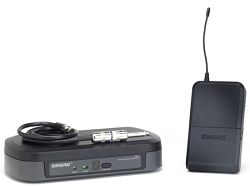 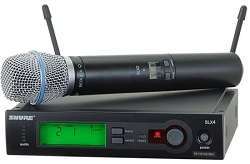 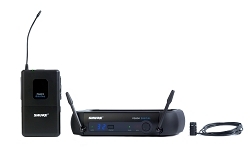 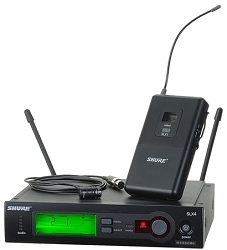 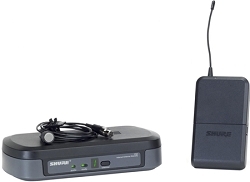 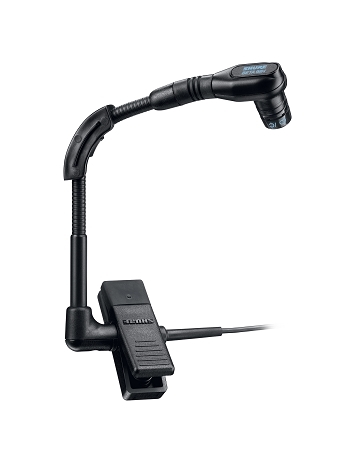 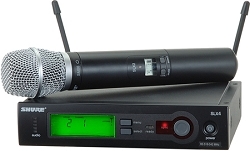 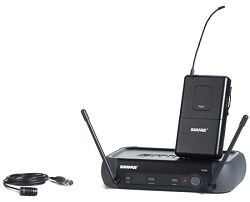 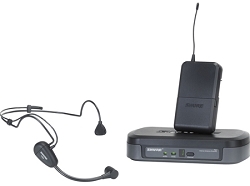 Digital Wireless Handheld Microphone System with BETA58A and PGXD2 Receiver, 24-bit with Strong RF Signal. 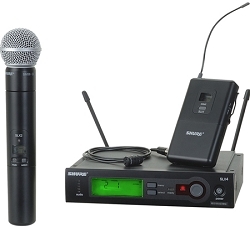 Nobody wants to be tied down by a bunch of cords while performing on stage or while mixing at a party. 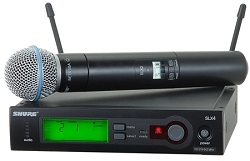 Setting up the cables for a party takes a long time sometimes. 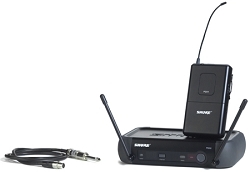 Then once you are done with the cables, you have to take them down and store them. 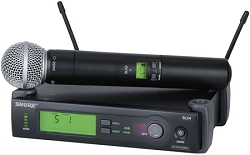 The annoying thing about that is that you have to constantly keep doing it all over again at every event. 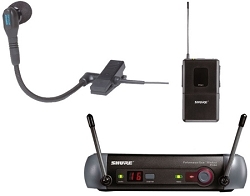 When it comes to setting up, a wireless system takes the cables out of the equation and saves you time to set up. Wireless systems come in many different shapes, sizes, and specifications. Whether it is for a school event, a party, or a concert, AVMaxx can help you find exactly what you are looking for. 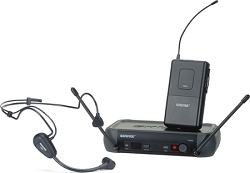 For help and more information, call our toll-free number at 800-249-9450.